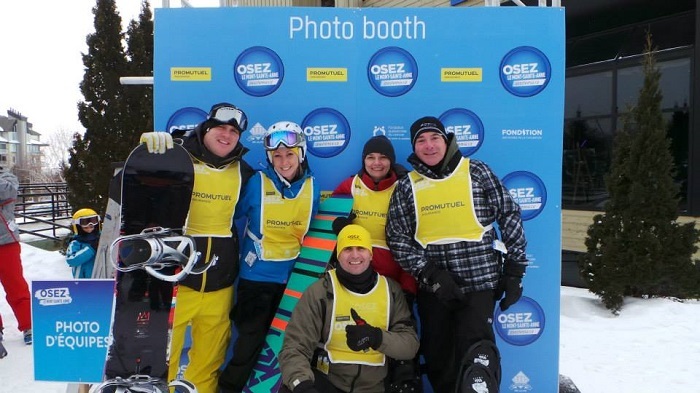 We can’t speak for you, but here at Promutuel Insurance, we love winter sports, and we love to donate to a good cause. 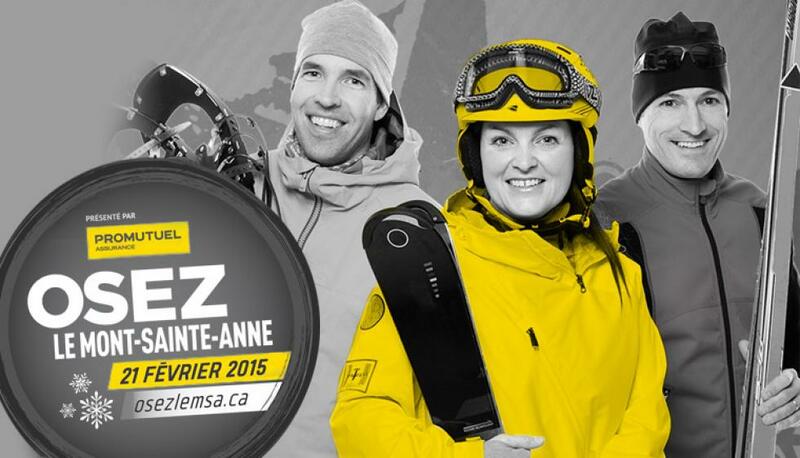 That’s why we’re excited to announce we will be the lead partner of the upcoming OSEZ le Mont-Sainte-Anne Challenge on February 21. 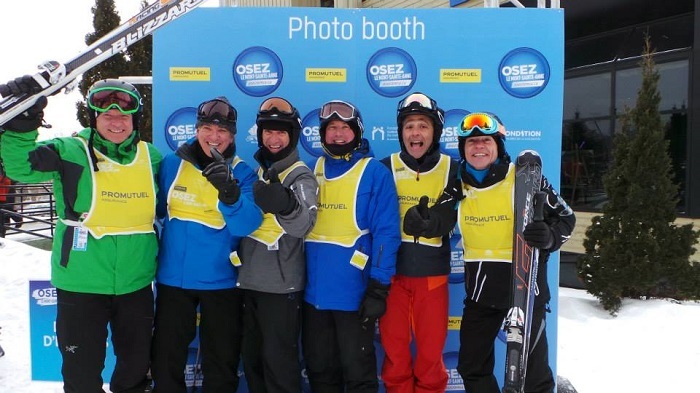 TheOSEZ le Mont-Sainte-Anne Challenge is the biggest charitable sporting event held at the popular ski resort near Québec City, supporting Fondation québécoise du cancer, Fondation des Musées de la civilisation and Université Laval’s Club de ski alpin Rouge et Or. Whether competing solo or relaying with team-mates, the goal is the same—to score as many points as possible. 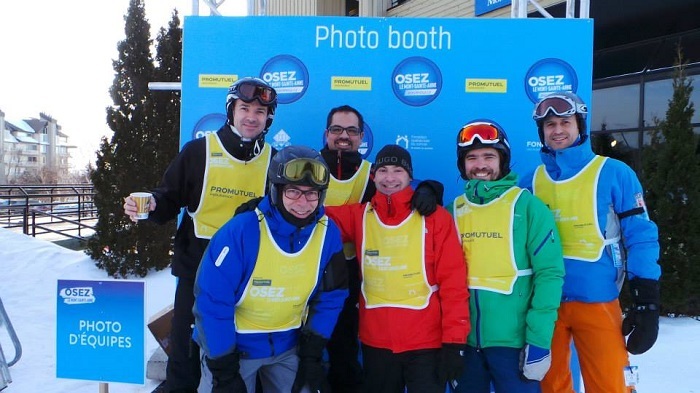 Here at Promutuel Insurance, we’re proud to be entering five teams in the event—that’s 25 of our people! Gives you a good idea of what we mean by commitment, doesn’t it? And that’s not all: the biggest challenge is to raise as many donations as we can to help local families. So far, our five teams have collected $4,645. And our goal is $6,950. Want to show your support? Why not take a look at our team pages and make a donation online? Groupe Promutuel 1, Promutuel, Promutuel 2, Promutuel 3, Promutuel 5. So what are you doing on February 21? 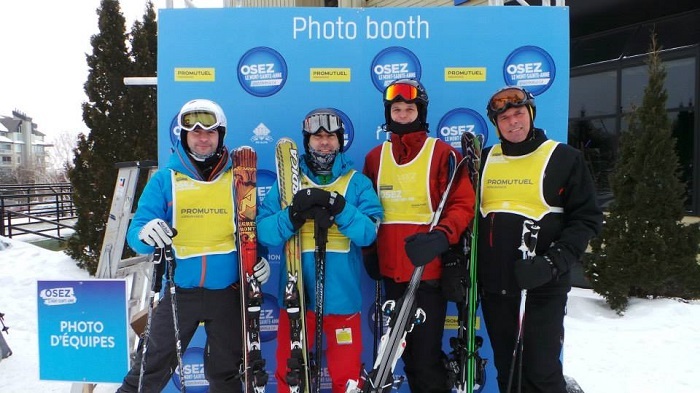 It’s not too late to build a team, get your gear tuned up, and put your skis on for a good cause! And if you can’t join us in person, you can always join us in spirit!